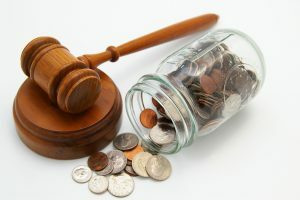 What is the average cost of a divorce- £550 to issue and then the cost financially and emotionally of getting it wrong. This article was added on Thursday, November 3rd, 2016 at 10:16 am and is categorised under Cheshire News, Chester News, collaborative law, Divorce, divorce finances, Macclesfield News, northwich solicitors, prenups, Runcorn News, St Helens news, Warrington News, Widnes News, Winsford News. Both comments and pings are currently closed. Error: Error validating access token: Session has expired on Saturday, 09-Mar-19 13:12:58 PST. The current time is Wednesday, 24-Apr-19 20:04:10 PDT.